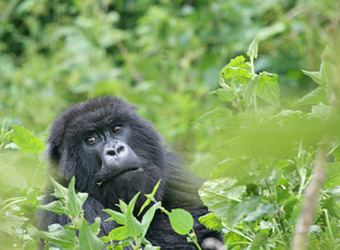 For anyone who is a fan of Dian Fossey, a visit to the mountains of Rwanda is a pilgrimage not to be missed. 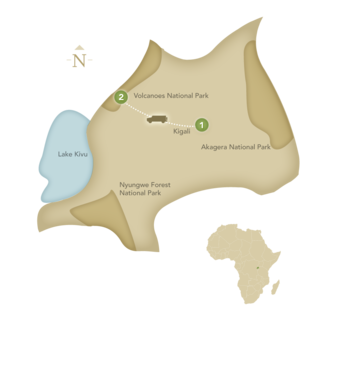 This safari allows for the greatest amount of time with the mountain gorillas in the very region where Fossey studied and lived among them. Viewing these amazing creatures in their natural environment in such close proximity will leave you breathless!